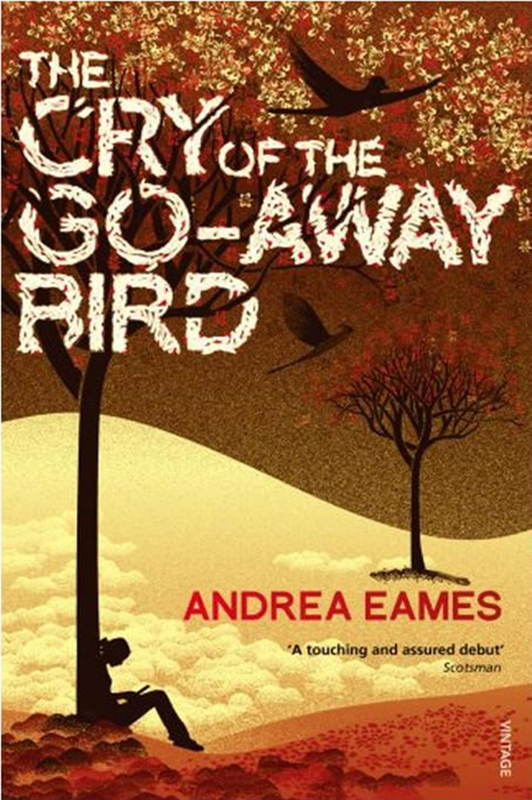 Andrea Eames is a poet and novelist living in Texas after eight years in New Zealand and seventeen years in Zimbabwe. 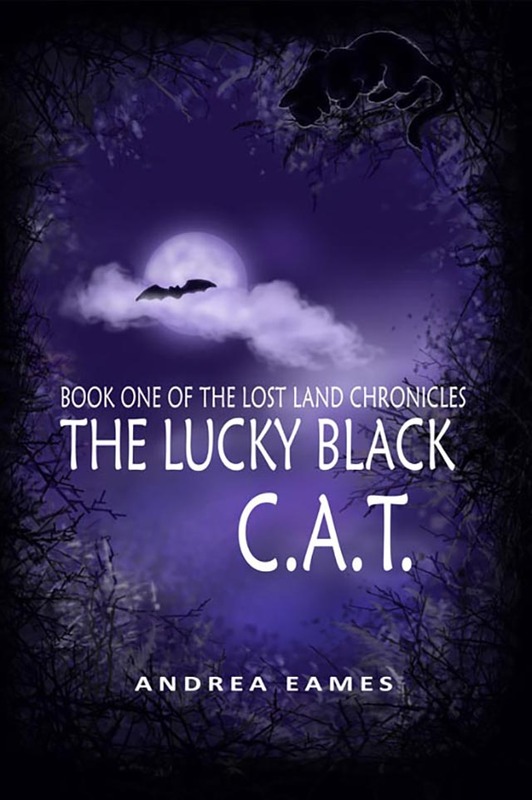 She has released two critically-acclaimed novels for adults so far, The Cry of the Go-Away Bird, and The White Shadow, as well as the first volume in her children's series, Rennies, set in a Renaissance Faire, a YA fantasy novel, Heartbreak, and the first two books in The Lost Land Chronicles, The Lucky Black C.A.T. 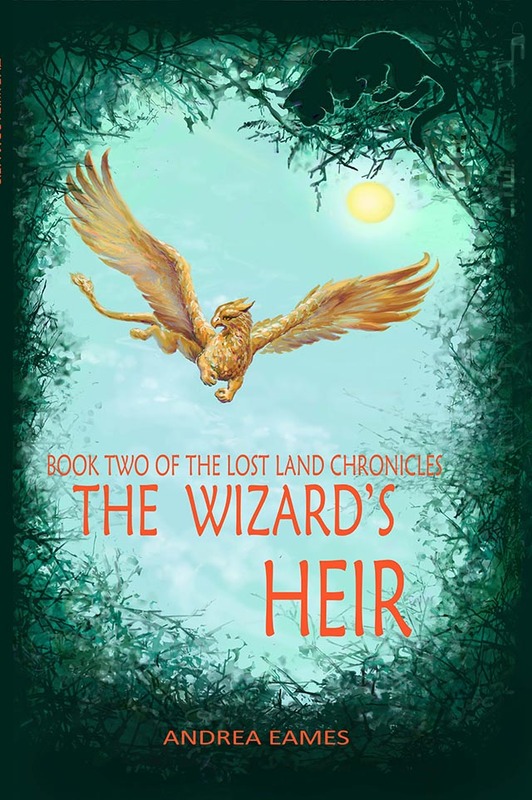 and The Wizard's Heir. 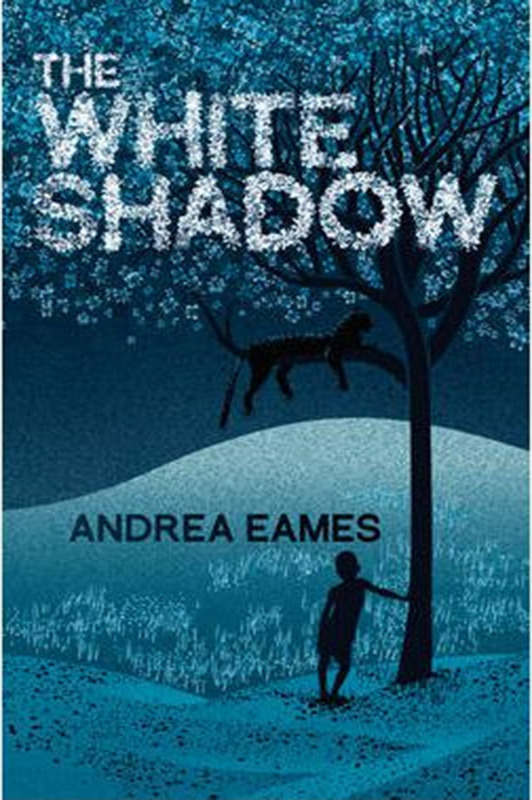 The White Shadow was shortlisted for the Dylan Thomas Prize in 2012. 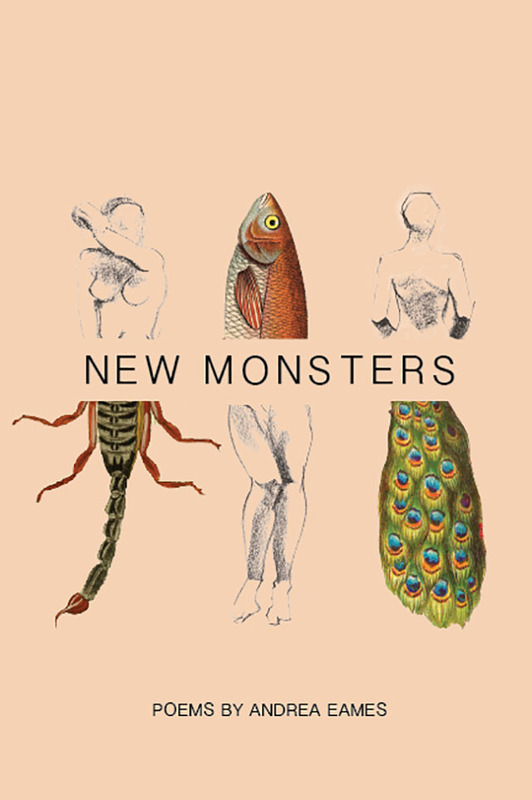 She has also released two collections of poetry: The Making of Stones, and New Monsters. 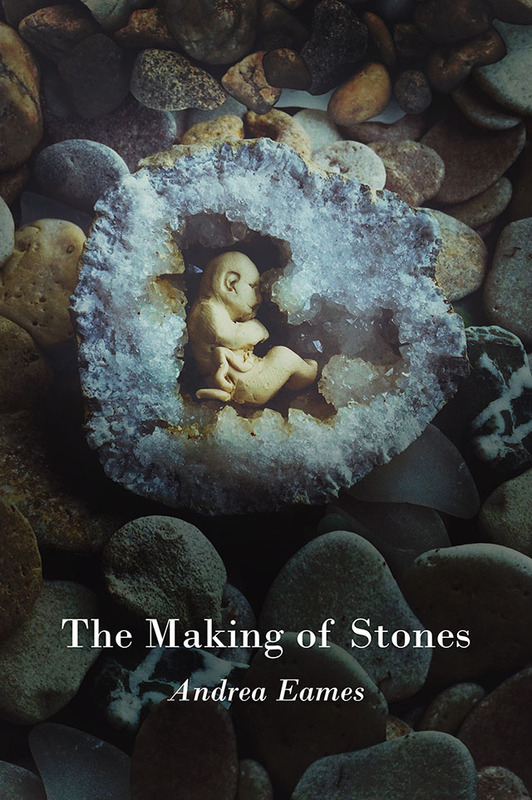 Currently, Andrea is working on the next book in the Rennies series, as well as two other fantasy books, and another novel set in Zimbabwe, The Strength of a Fish. 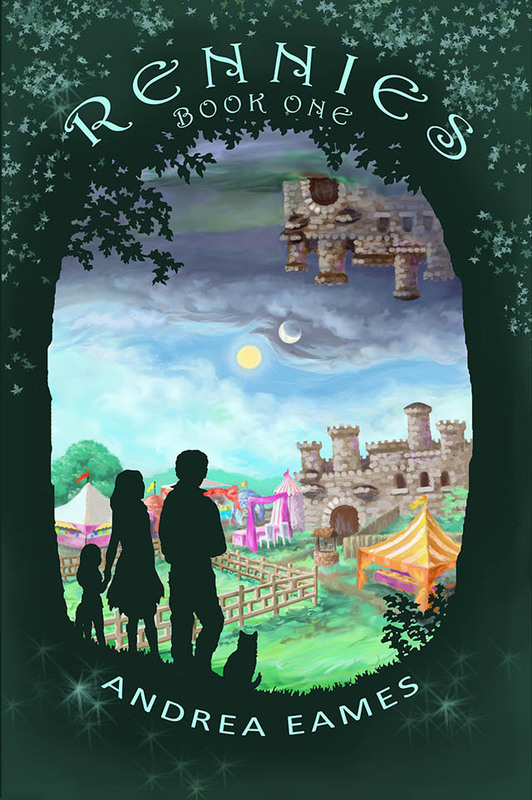 When not writing, Andrea performs as a fairy at Sherwood Forest Faire, and lives in the gorgeous Texas countryside with her husband—rock musician, Kenny Heavin, a.k.a. 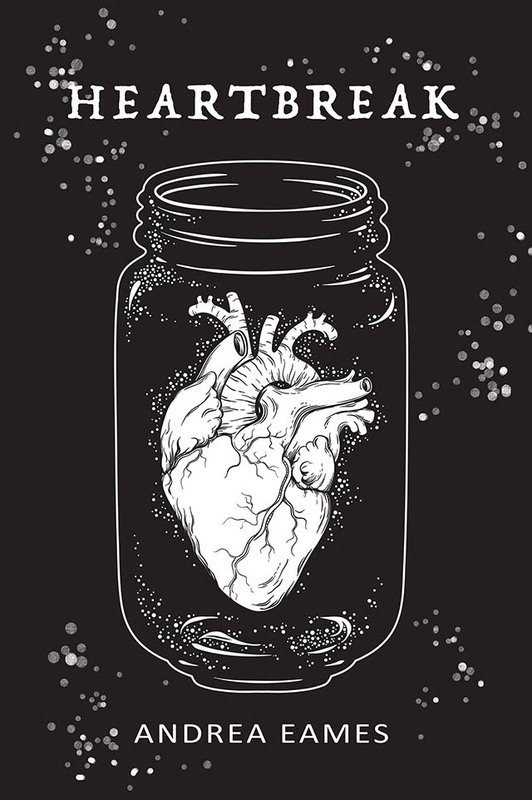 Jimi Dharma—and five ungrateful cats: Mo, Milo, Monty, Miss Maggie, and Merlin. She also coaches other writers and edits their work. Occasionally, she is a unicorn. Thank you for visiting!